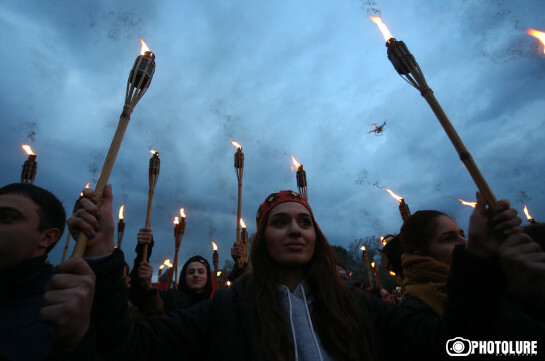 The weapon found in the territory belonging to the family of former prime minister Hovik Abrahamyan has no relation to March 1 case, Sasun Khachatryan, chief of the Special Investigation Service, told the reporters today. He said the expertise has been completed and no coincidences have been found. 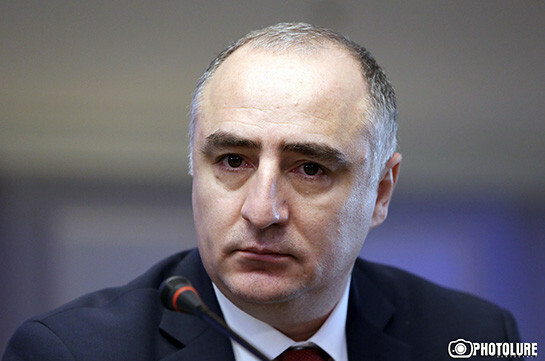 On August 9, director of the National Security Service Artur Vanetsyan said that the weapon found in the territory belonging to Hovik Abrahamyan and his family might be related to the events of March 1, 2008 when ten people were killed during the clashes between demonstrators and law enforcers.